Every month we will highlight a popular dog or cat breed at risk for arthritis. We will talk about what we love about them, as well as reflect on how to keep them healthy. 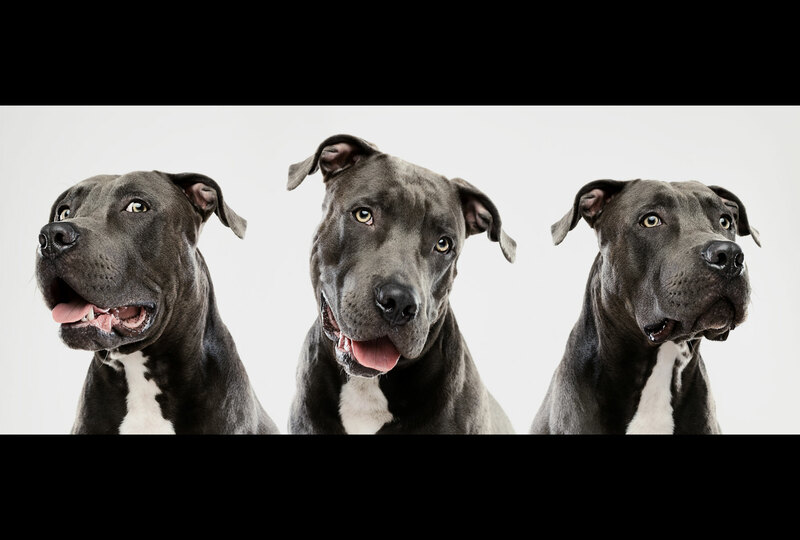 This month, we are focusing on the pit bull-type and the related Bully breed of dogs as they are one of the most popular dog breeds in the U.S. They are strong, loyal, affectionate and at high risk for arthritis in dogs. Check in every month for a new breed focus! With growing trends in pet adoption, pit bull-type dogs have become quite popular in the U.S. The organization pitbullinfo.org, has estimated nearly 20% of the dog population in the United States to be a “pit bull-type” of dog. This translates to roughly 18 million pit bull-type dogs out there. One reason: look at them as puppies, they are adorable! 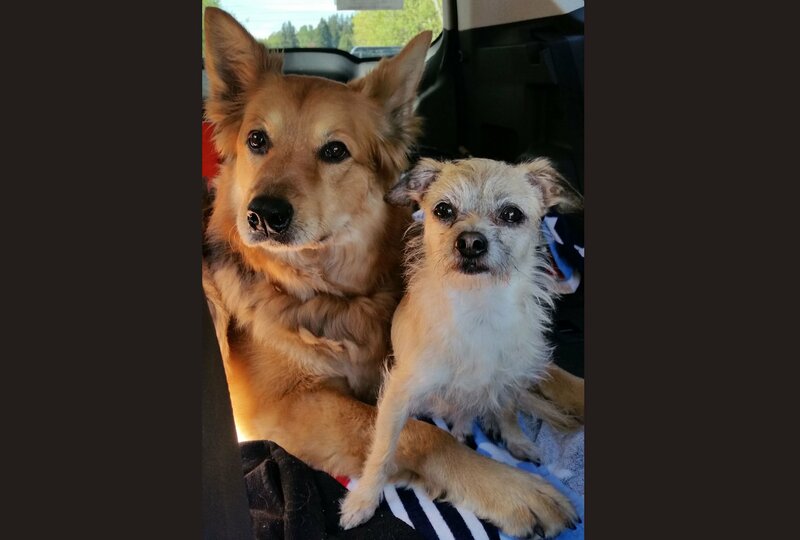 Another reason they are loved is because of the wide variety of dogs you can bring to your family. The most popular pit bull-type of dog is the American Pit Bull Terrier, which is a member of the UKC Terrier group. It is the tallest and most athletic of the four different main breeds of dogs. It is a medium-sized dog, solidly built, short-coat with well-defined muscle. This dog works best as a family dog with its loyalty and love for children. They are also intelligent, athletic and agile. This dog is usually between 17-21 inches tall and it can weigh up to 60 pounds. 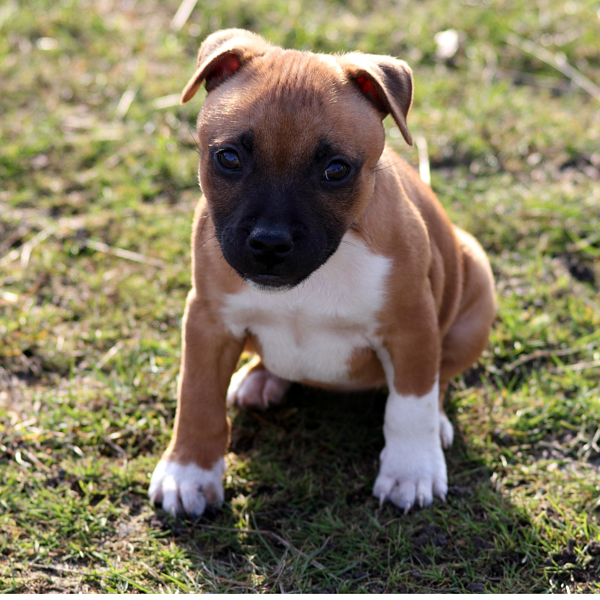 A member of the AKC Terrier Group, the American Staffordshire Terrier is strong and muscular. Their face is that of unique characteristics such as the infectious eyes, which are telling of the dog’s naturally trustworthy behavior towards their family. This dog is also very graceful and agile. Sometimes called AmStaffs, they are loyal, trustworthy, good-natured companions. They can weigh up to 70 pounds for the male, and 55 pounds for the female and are usually around 17-19 inches tall. A member of the AKC Terrier Group, this playful dog is strong, agile and full of tenacity. They are the shortest of these dogs, coming in at 14 – 16 inches tall, but they are still stocky, weighing up to 38 pounds. They are very graceful and agile. Sometimes called Staffies, they resemble the dogs who were once in England’s fighting pits. However, today’s responsible breeders are producing sweet-natured, loving, family-oriented Staffies with a reputation for being a patient nanny with children. Like most pit bull-type dogs, the infectious smile is easy to see. 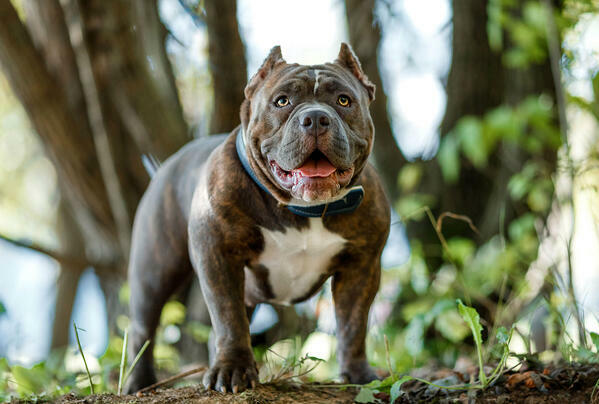 The American Bully is a part of the Companion Dog Group for the UKC. There are subtle influences of origin breeds of this dog such as the American Bulldog, English Bulldog or Olde English Bulldogge. This is where you will see the most noticeable characteristic in the thicker, broader build through the shoulders. They have a powerful appearance, but the demeanor is gentle and friendly, which make them an excellent family dog. They can be up to 20 inches tall but range from 30-55 pounds. The most common health issue is from the result of having a larger, stocky build. This puts a lot of pressure on their joints. Which in turn, can cause Hip and Elbow Dysplasia, a genetic defect that impacts the joints and causes trouble with mobility. Sometimes, the dog may even need surgery to improve mobility and prescription medication. Pit bull-type breeds could benefit from preventative dosing of a mobility supplement added to their daily diet. Reluctance for exercise and play. Stiffness in the morning after sleeping the night through. Visible stiffness from getting up from lying down. Having difficulties doing routine activities such as going in the car, running up or down stairs and jumping on furniture. However, sometimes the signs are not as obvious. When they reach the point of being noticeable, most likely the symptoms have been going on for awhile. It’s always best to prevent problems, rather than fix them afterward. 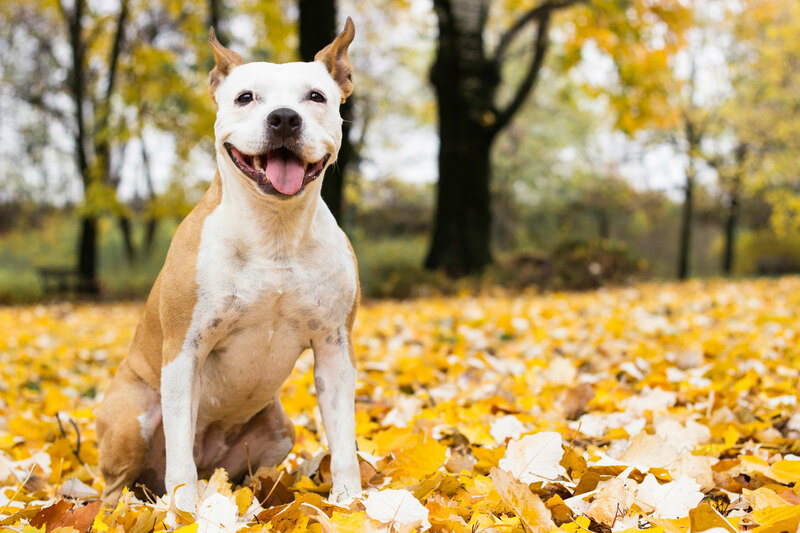 Pitt bull-type dogs can start to slow down sooner than expected due to joint pain or arthritis. Help relieve these signs safely and naturally by adding a joint supplement to their diet. Here’s how to stay on top of these health-related problems in your beloved pit bull. If your pit is over age 5, consider starting them a joint supplement as cartilage improvement can be seen in most pit bull-type dogs with a daily dose. 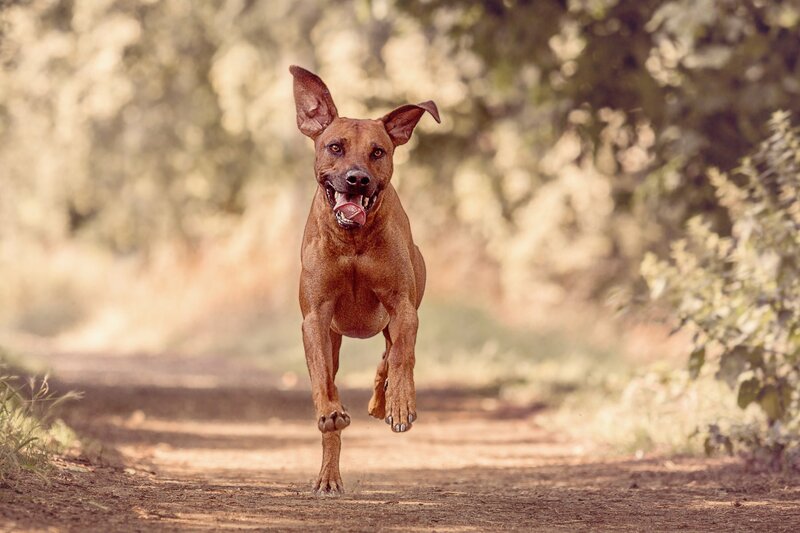 Of course, make sure your dog is still activeto help their joints work better. This includes regular exercise such as walking and playing outside with your dog. Keep the weight down. The heavier the dog, the more pressure on their joints. Every bit of exercise and proper feeding amounts will help as they age. Parnell Living Science are the experts on osteoarthritis (OA) or arthritis in dogs and cats. We created a unique formula with key anti-inflammatory ingredients to combat the signs of aging. Glyde uses natural, gluten-free ingredients to promote healthy joints to let your dog do everything he or she loves to do! Glyde is the only nutraceutical that contains proven levels of three key components that work to relieve the painful signs of arthritis. 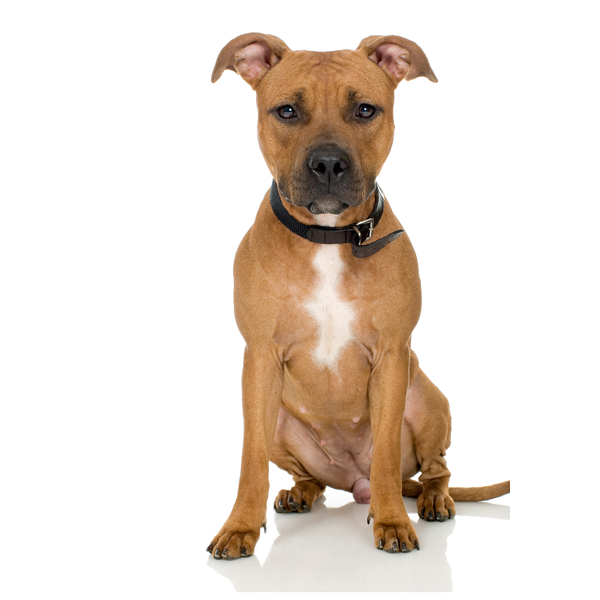 Interestingly, there are 20 different type of breeds often misidentified as pit bull-type of dogs. The most common are the Bullmastiff, Dogo Argentino, Cane Corso and American Bulldog. These dogs are several pounds heavier than a pit bull-type dog and much taller. They can be over 100 pounds and up to 28 inches tall. Pit bull-type dogs are considered medium-sized dogs. 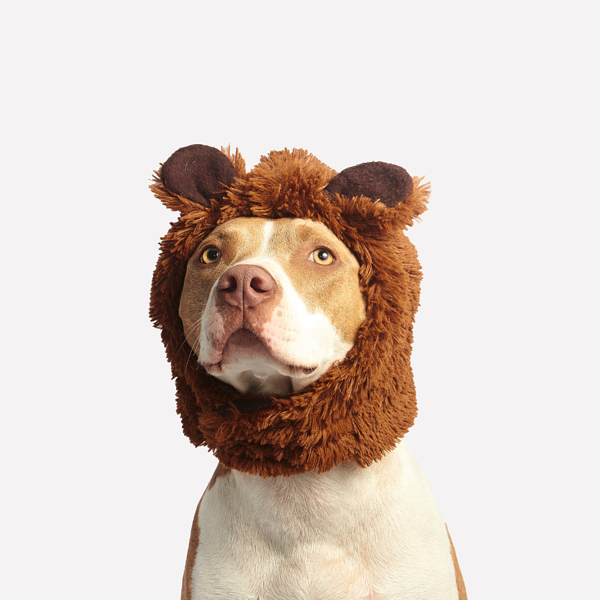 We love this Halloween costume on this American Staffordshire Terrier. Of course, this would not surprise pit bull type dog pet parents, but possibly those who do not have experience with them. Experts ranging from the AKC to the ASPCA, have confirmed this. If any dog is aggressive, it is usually from the owner as dogs learn behavior from their pet parents. 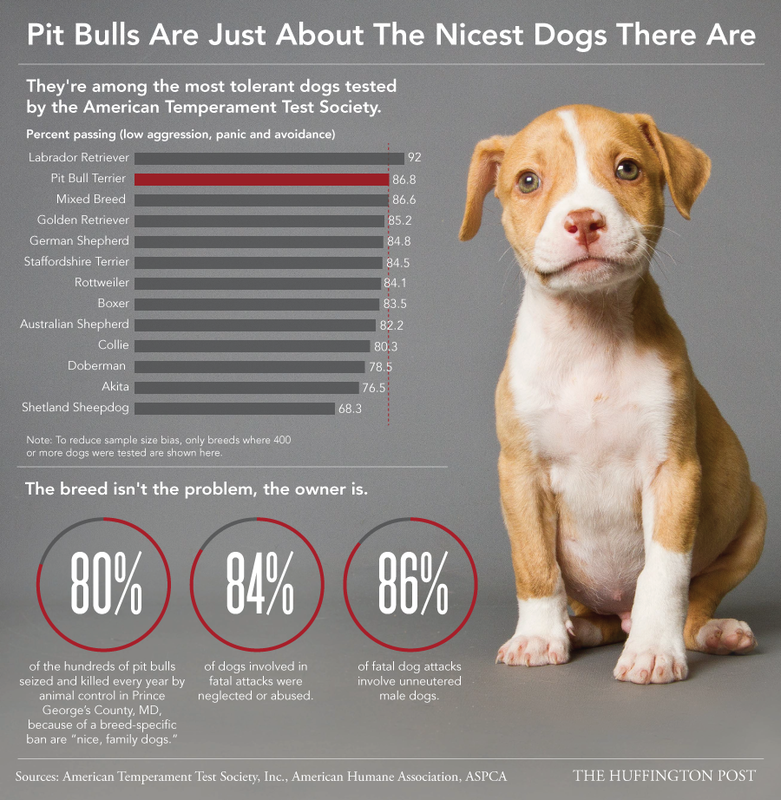 A look at the statistics of extreme dog bites done by pitbullinfo.org, found that pit bull-type dogs are not at the top of the chart of dogs that bite. In a review of the bites to humans over the years found the breed risk table for dog bites actually shows Malamutes and Chow Chows up higher than pit bull-type breeds. The key for success with pit bull-type dogs is to continue to love them unconditionally, respect and enjoy them now and as they age. These loyal dogs will do the same in return. And most importantly, keep them as happy and healthy as possible!